27st April 2018 - releasing version 2.0 to App Store. Allow creating the standard item to be used by the event. 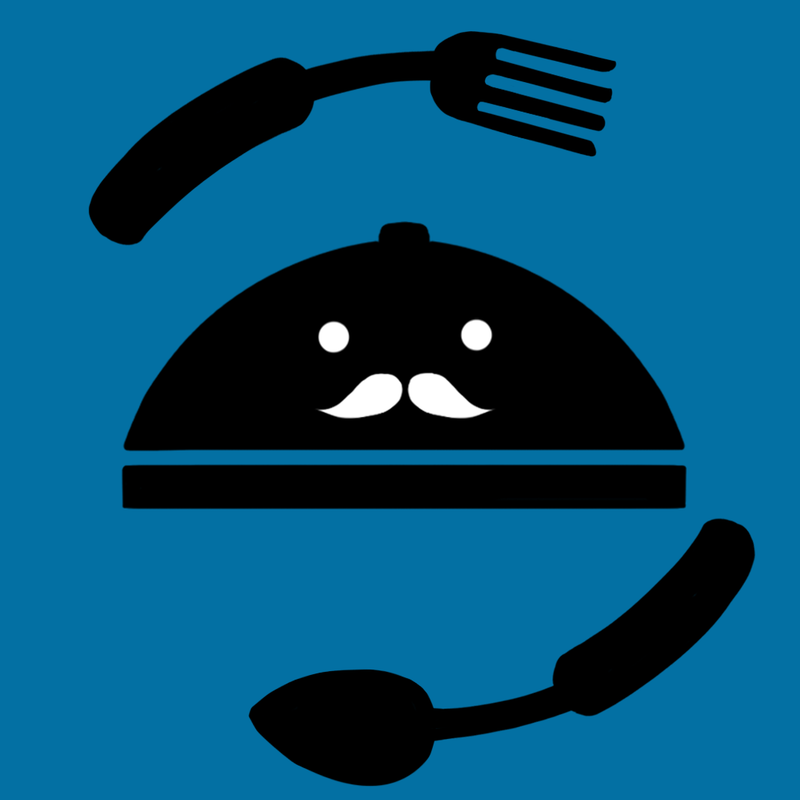 You may email the catering details to your customer and chef by tapping on Email option in the catering entry screen. Allows grouping the standard item to ease the searching. Easier track the catering event’s date, time, venue and customer. A summary view of catering events for the selected date. 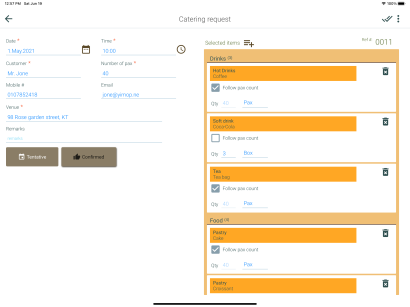 Allow duplicate catering event record. Allows setting up the unit of measure. Enhanced the date selection popup. 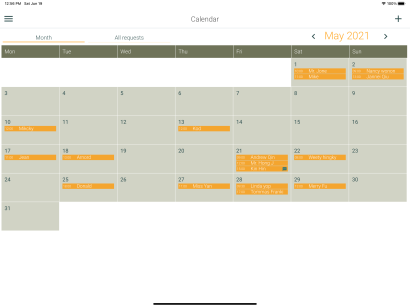 The catering request is organized in calendar view. It allows you to find the vacant slot easily.